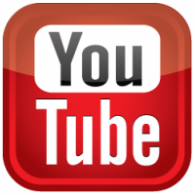 For up to date information visit our Facebook page! Welcome to Burn 'Em Up Kennel. We are a small kennel located in Eastern Kansas, about an hour south of the greater Kansas City area. 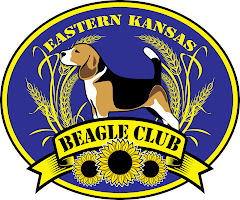 We strive to have some of the nicest AKC registered Hunting Beagles around. 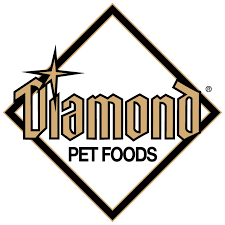 We are not a puppy mill and only breed as needed for personal use. On some rare occasions we will have a hound or pup for sale. 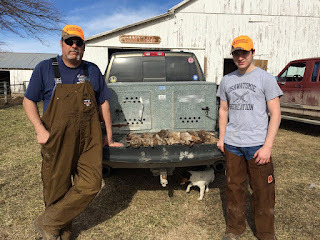 We are hunters and spend many days in the field gun hunting. All our hounds have many rabbits harvested over them. 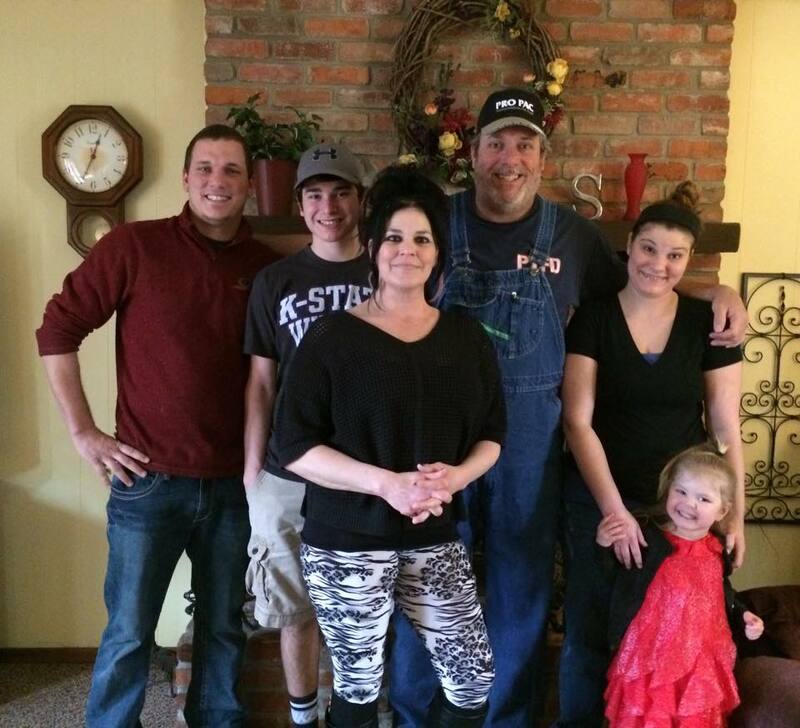 We strive to be the friendliest, most honest, Folks around! 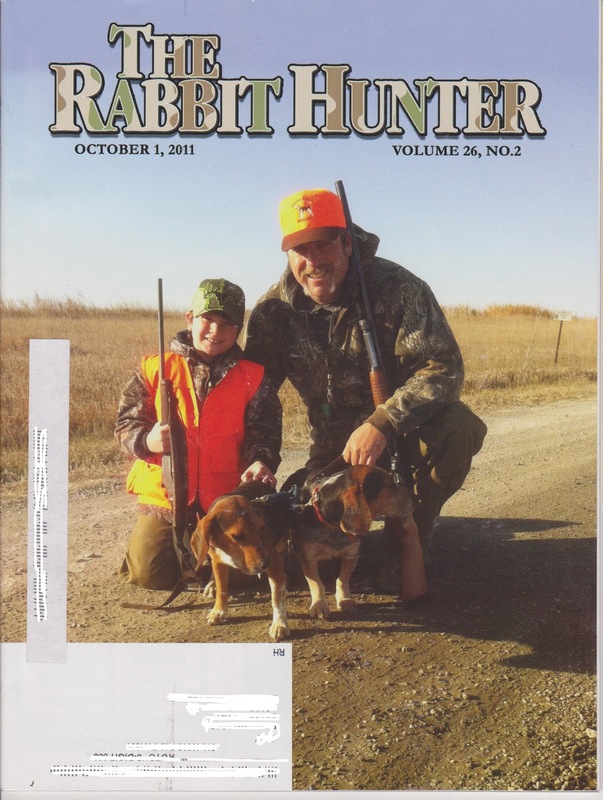 This picture of Epi and Brian on a Central Kansas Rabbit Hunt, with our late stud dog Jim and Dooley, 2010. 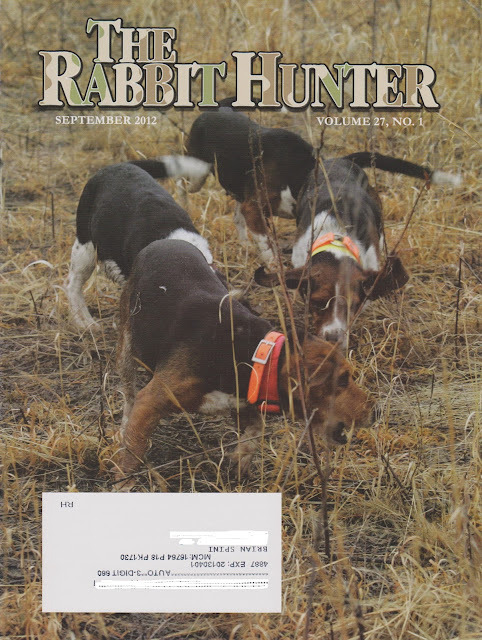 This is Jim again on the cover of The Rabbit Hunter magazine. This photo was from a Gundog Pack Trial Jim won, 2011.